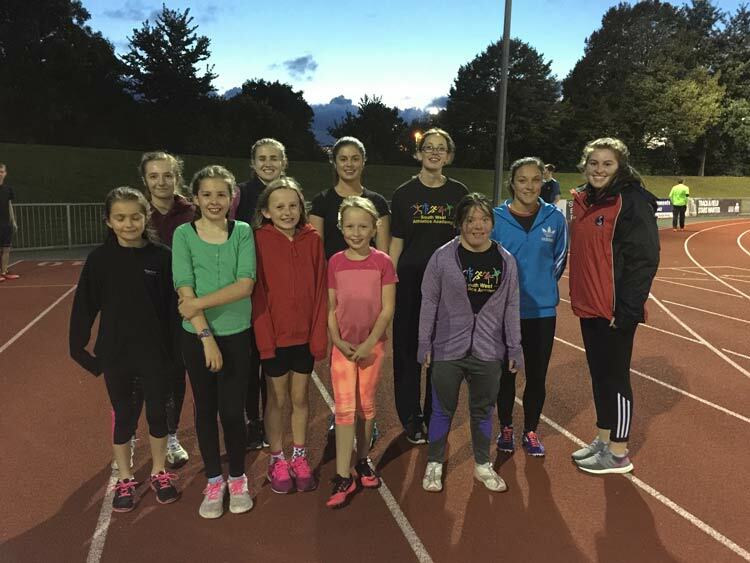 South West Athletics Club was set up to support athletes by providing coaching and activities for any age or ability and provide quality coaching and support for its members. 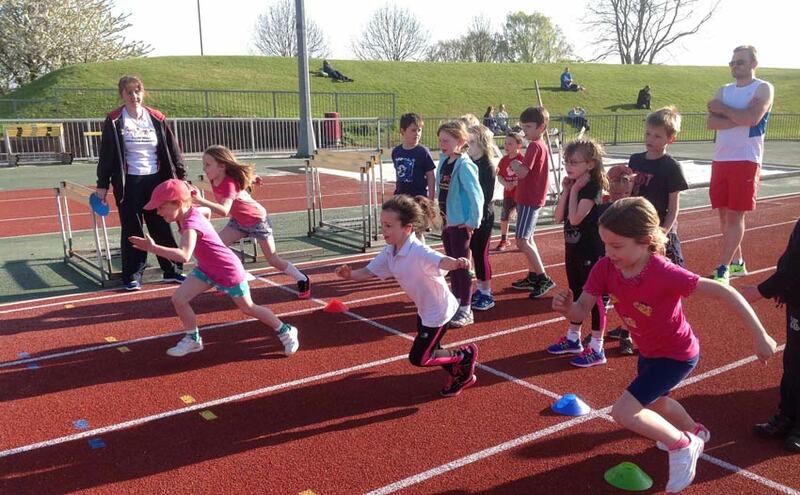 Run by athletes for athletes. 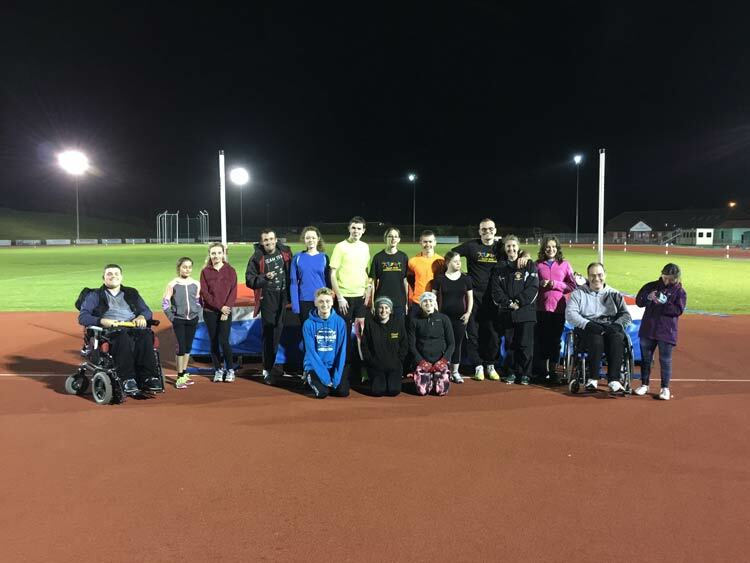 We attend various competitions and events we are also recognised as an inclusive club and have regular sessions for disabled athletes in any discipline. We cover all track and field events plus cross country. Please go to our Club Nights to see when we meet and for more general information.